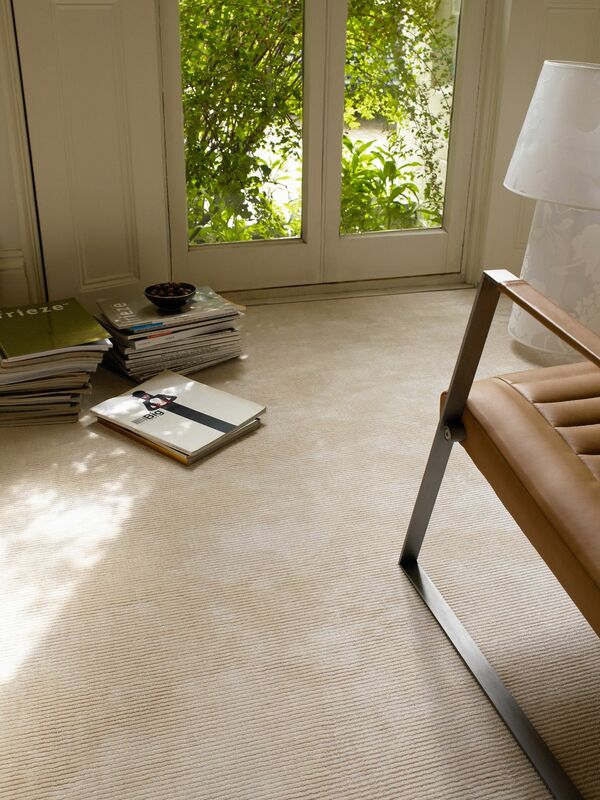 Monterey is a stunning and elegant woven wilton carpet which brings a fantastic softness to your floor. 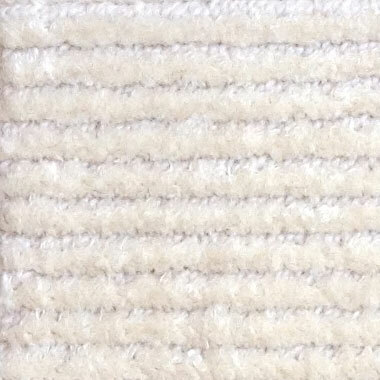 The pile fibre is 50% pure new wool and 50% viscose, with the wool set as a loop pile and the viscose as a cut pile row. 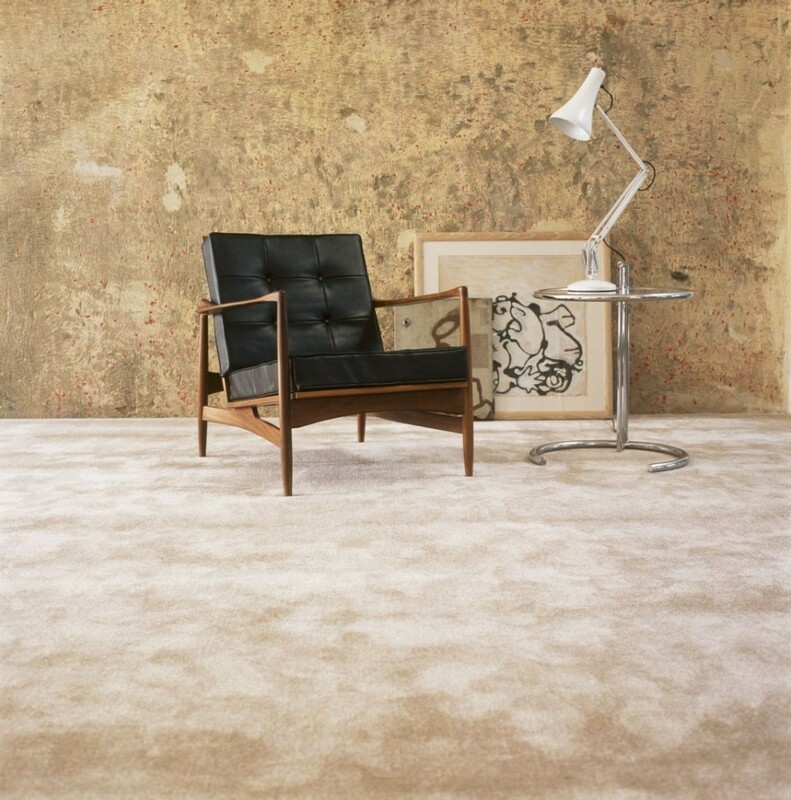 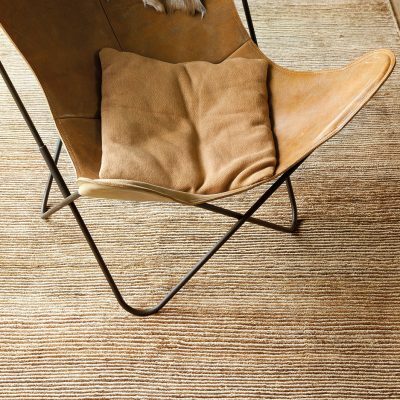 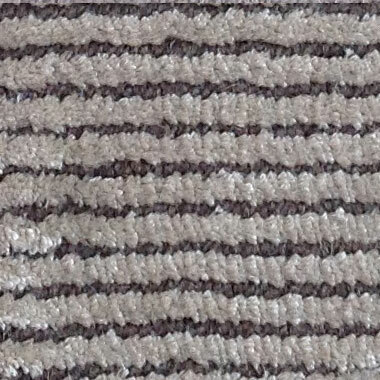 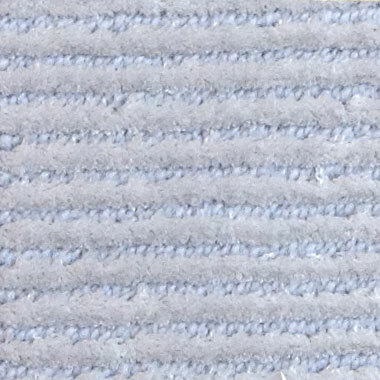 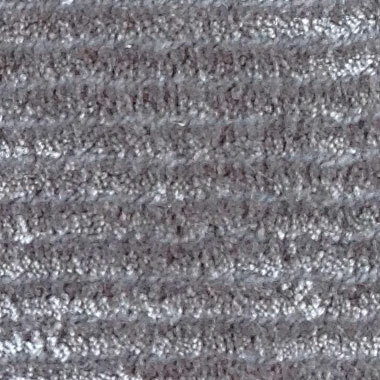 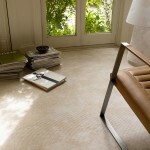 This carpet looks like silk and has a wonderful lustrous effect, full of texture and life. 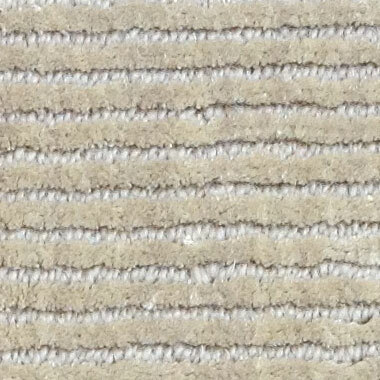 Available in a choice of nine colours, with the ability to have it woven in any bespoke colour for a minimum of 80 square metres. 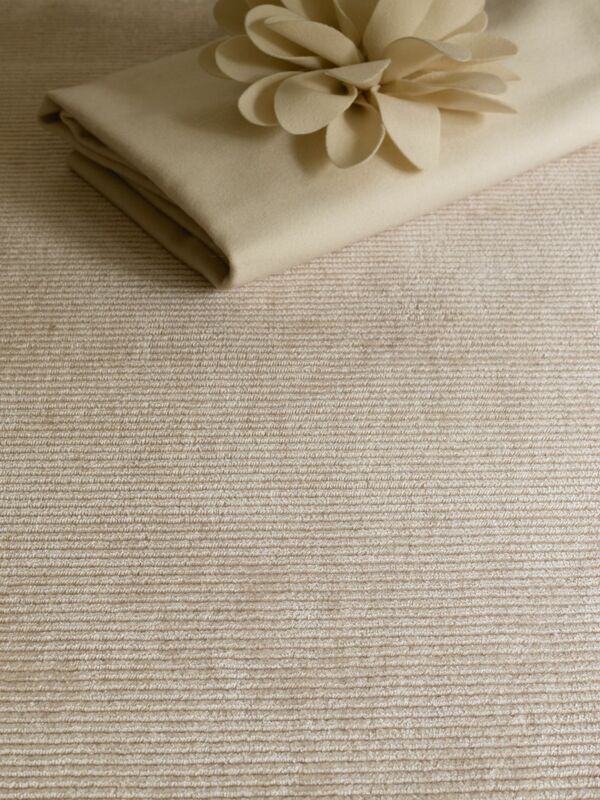 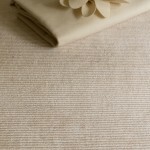 Monterey can also be edged in linen, suede or leather to produce a stunning area rug. 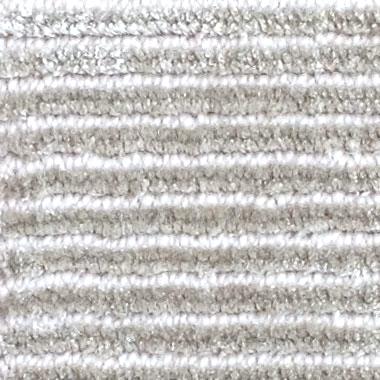 Having a soft lustrous pile it is a dry clean only product and we recommend the product is carefully maintained to keep its appearance. 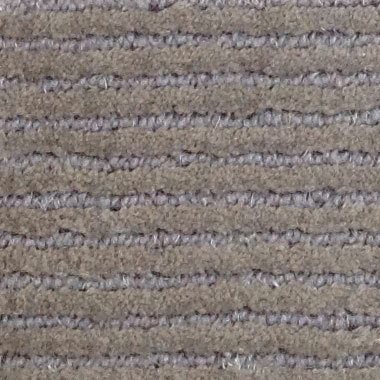 Monterey should be vacuumed regularly with a vacuum with a pile beating action to ensure it does not flatten. 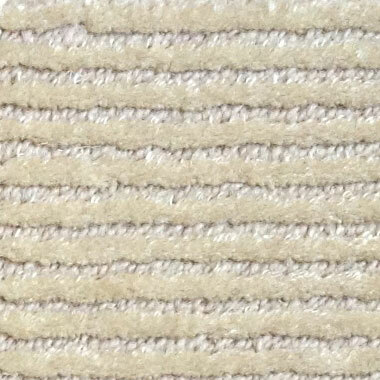 You should also avoid allowing the product to get wet as liquids will harden the viscose use and damage the look and feel of the product. Monterey can be seen in our showroom in Chelsea Harbour or you can order samples online. 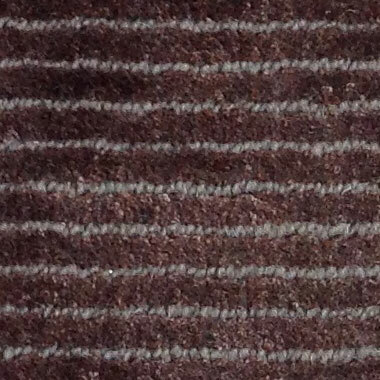 For more information or samples contact us anytime either at sales@woolclassics.com or by telephone on 02073491560.